October | 2016 | Read it! Read it! Write a novel in a month? Yeah, right. Yes, WRITE. 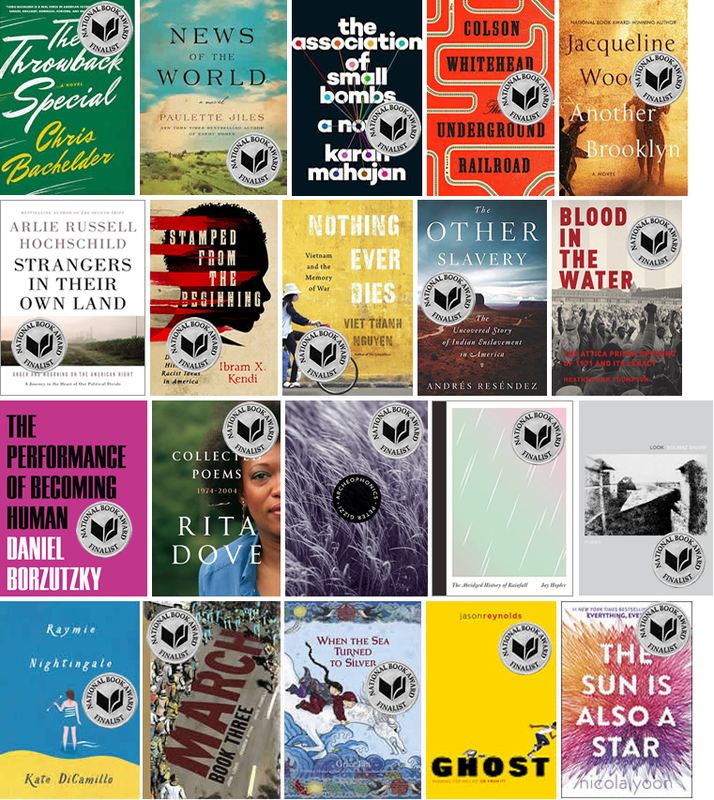 The National Book Foundation has announced the finalists for the 2016 National Book Awards for Fiction, Nonfiction, Poetry, and Young People’s Literature. The winners will be announced on November 16 at the National Book Awards Ceremony and Benefit Dinner.